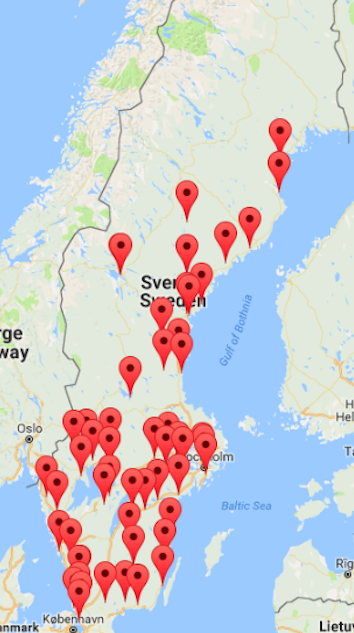 The association Animal Welfare Sweden consists of about 50 organizations located around Sweden. The work that these organizations do helps make the situation better for thousands of animals every year. Each member organization has its own board and its own activities. They decide what they choose to work with. What all our organizations have in common is that they work hard in order to protect animals from suffering. All organizations work in accordance with Animal Welfare Sweden’s policies. About 30 of our member organizations run animal shelters, and many work with foster homes. They work with rehabilitation, adoption, castration campaigns, etc. The majority of the animals rescued by our organizations are cats, that have been abandoned or got lost. But we provide shelter for other animals as well.